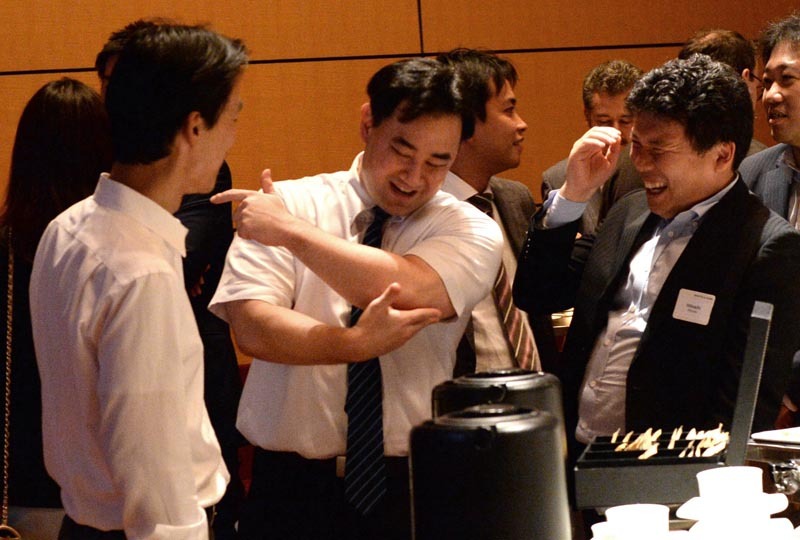 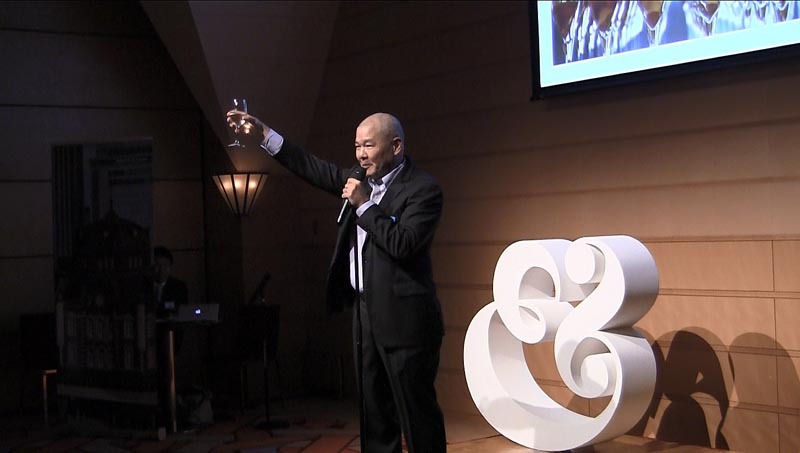 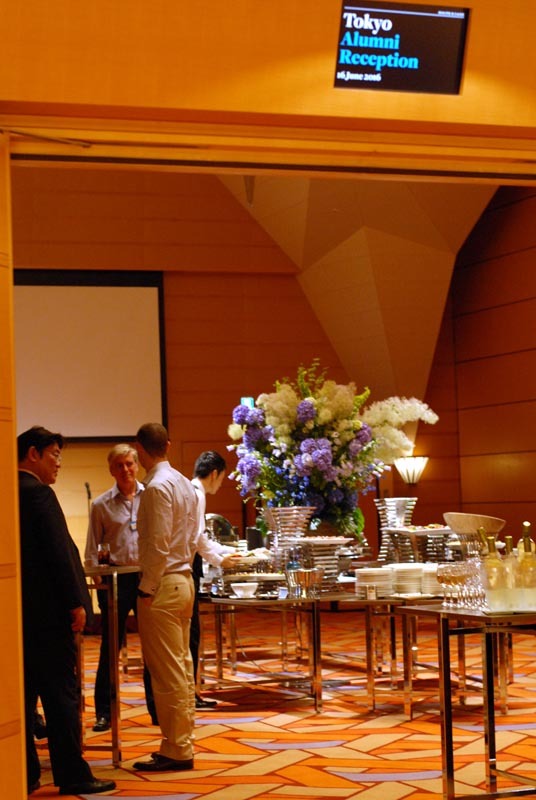 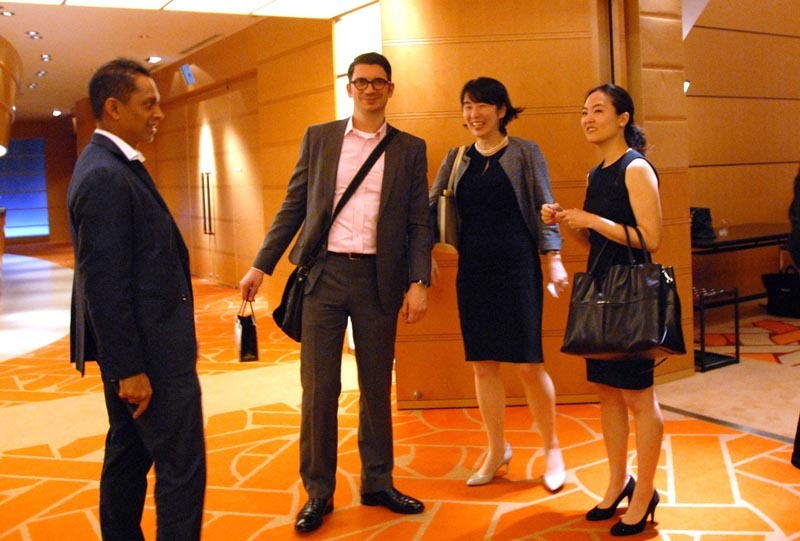 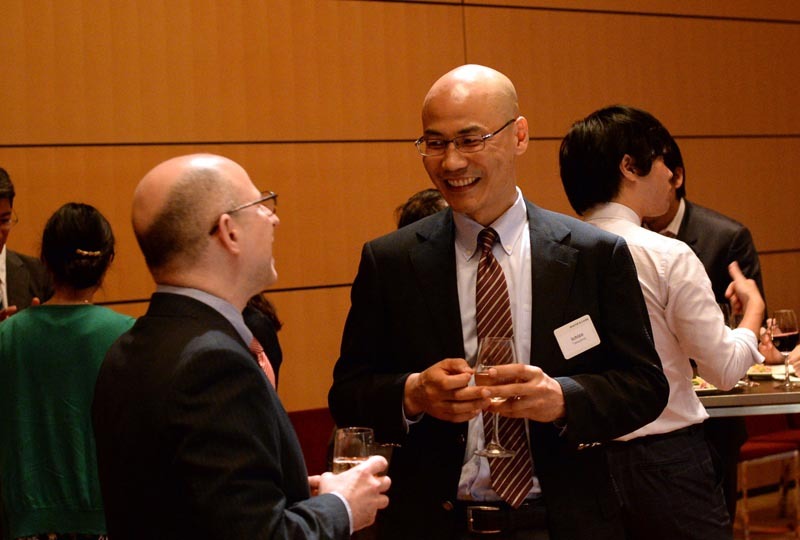 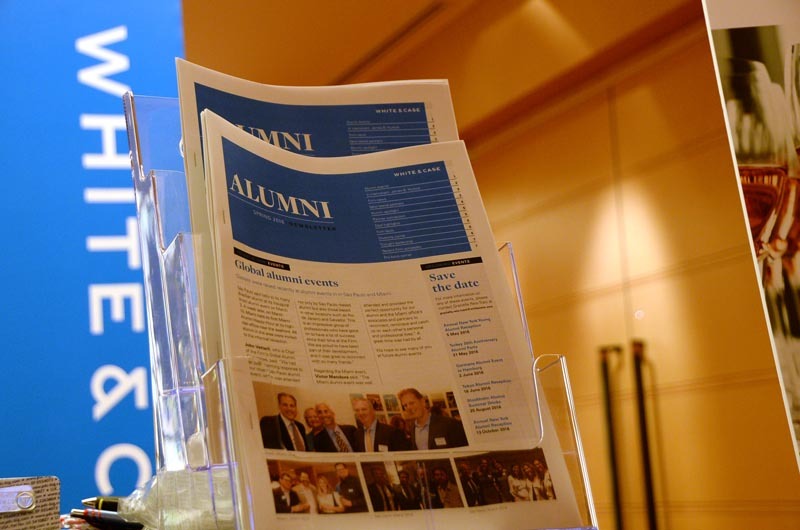 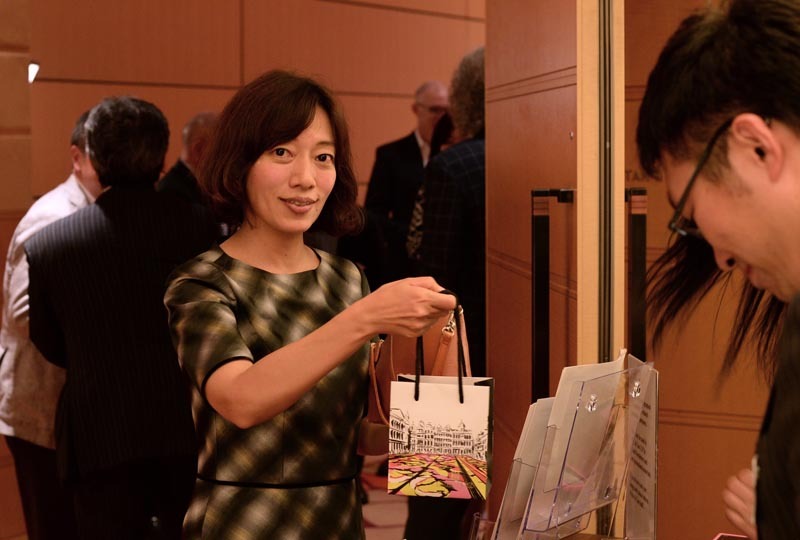 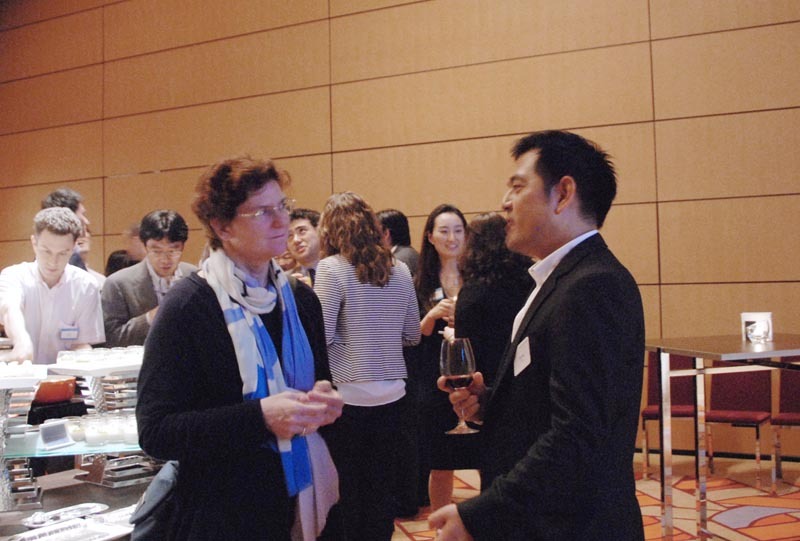 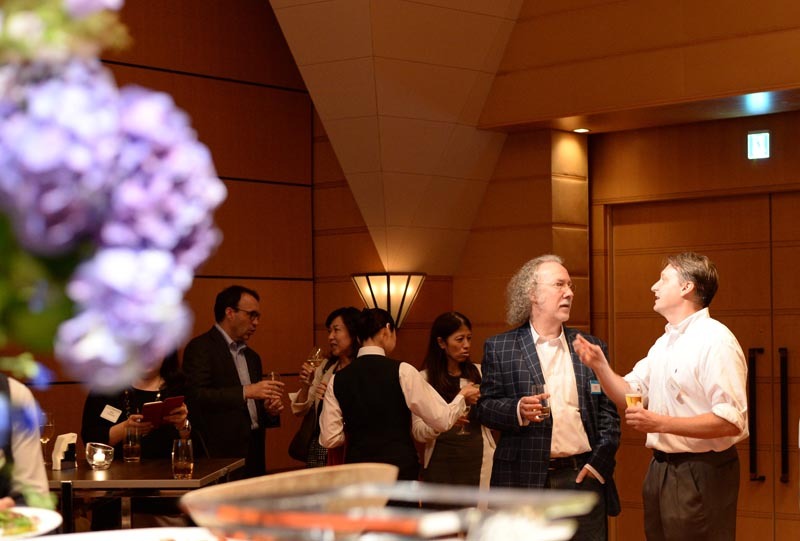 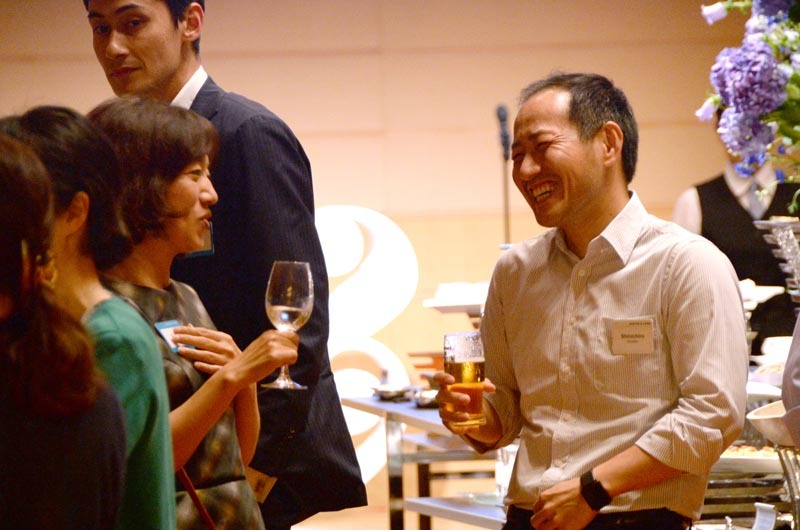 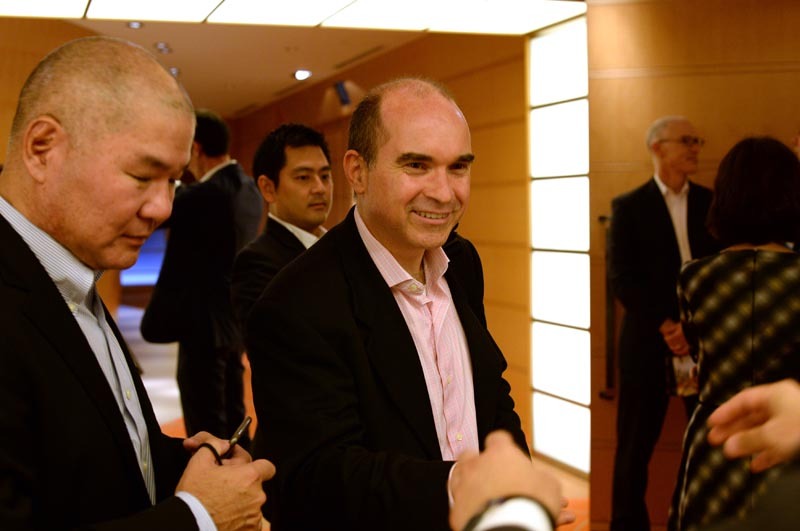 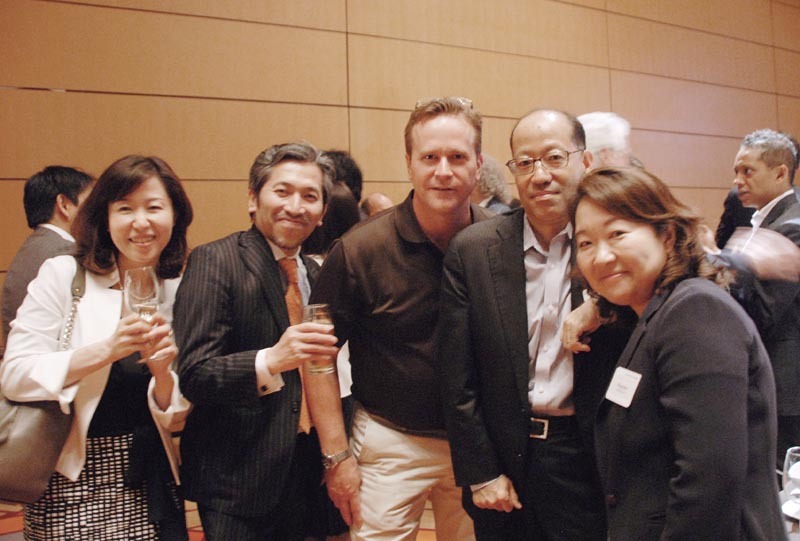 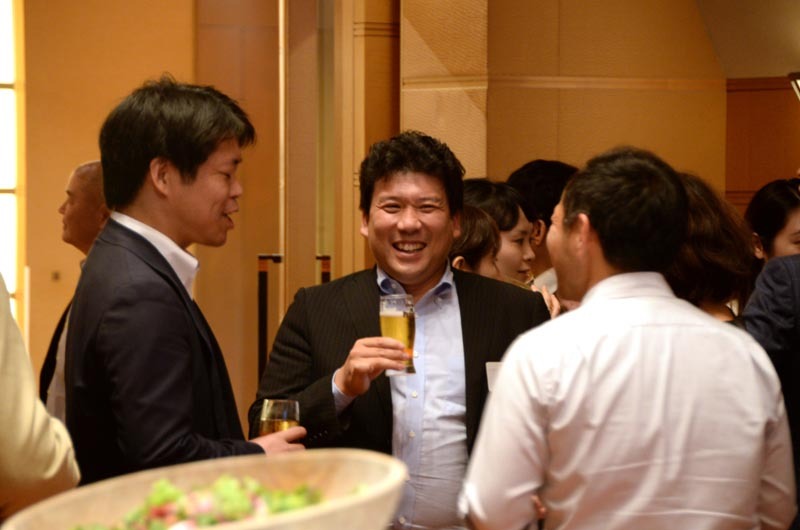 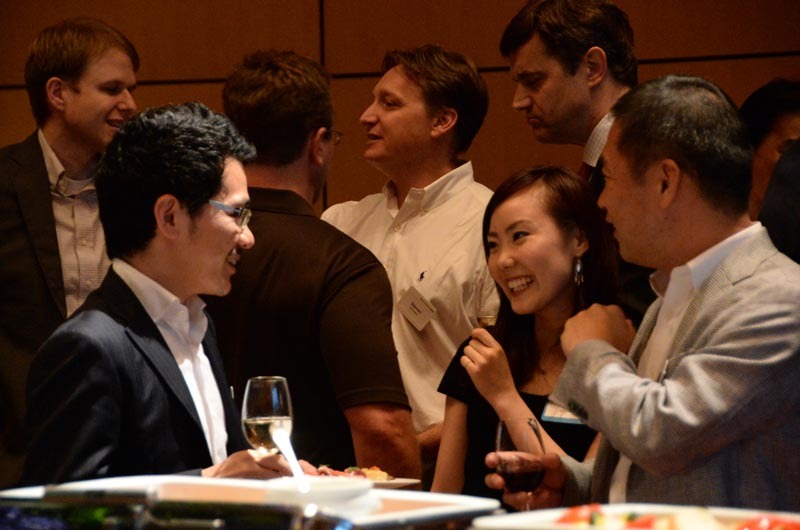 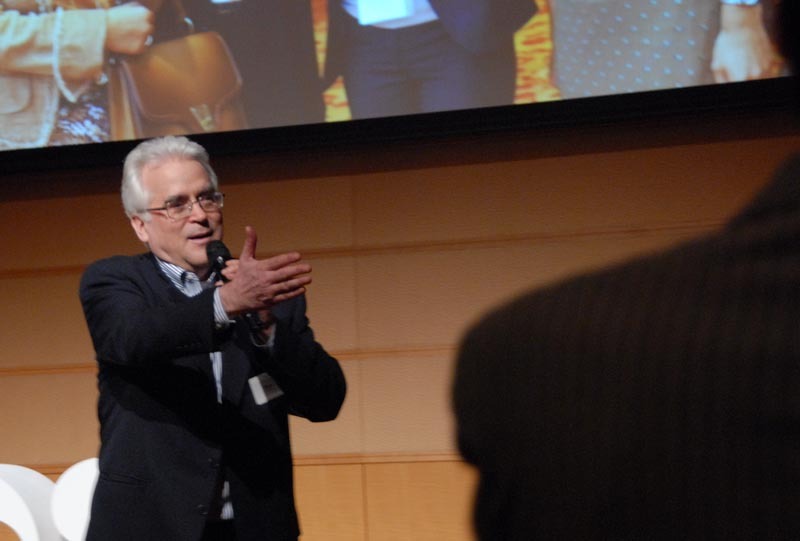 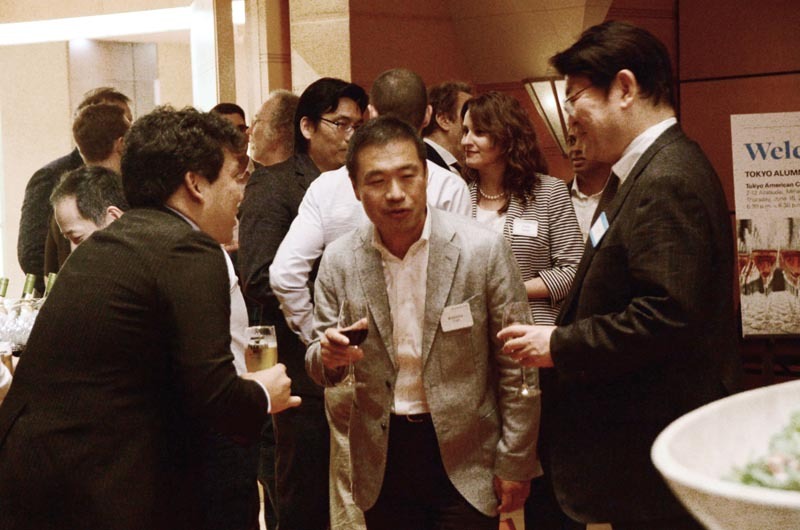 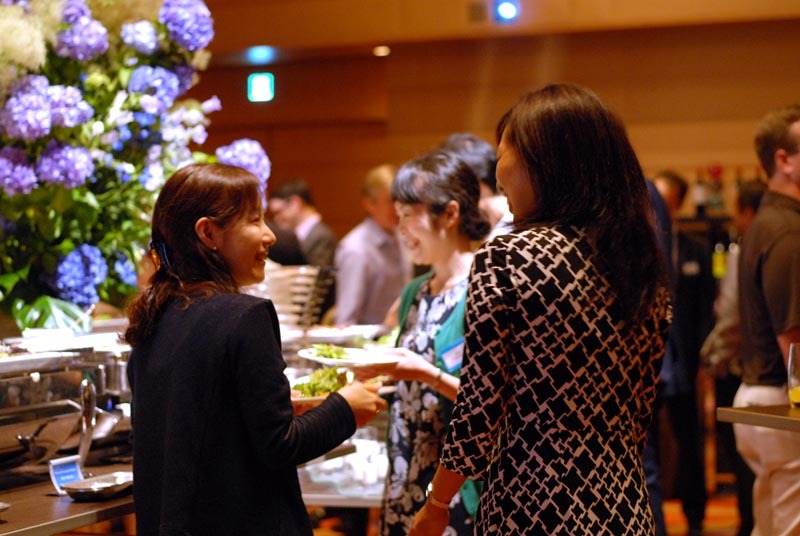 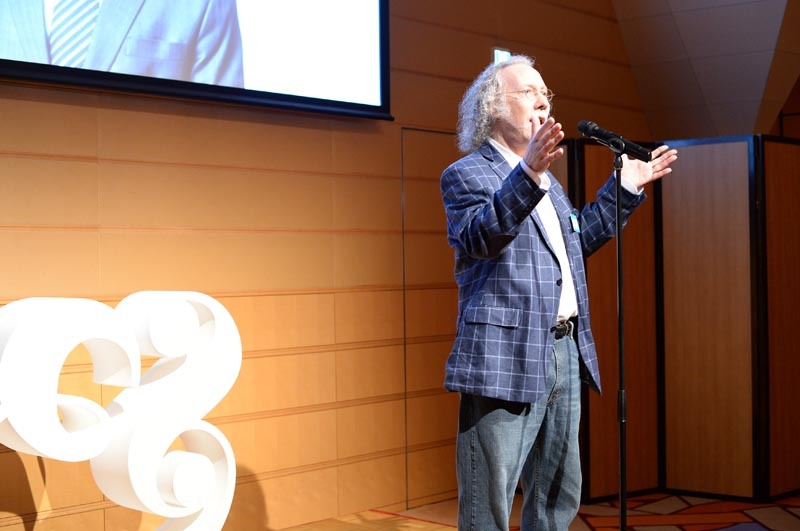 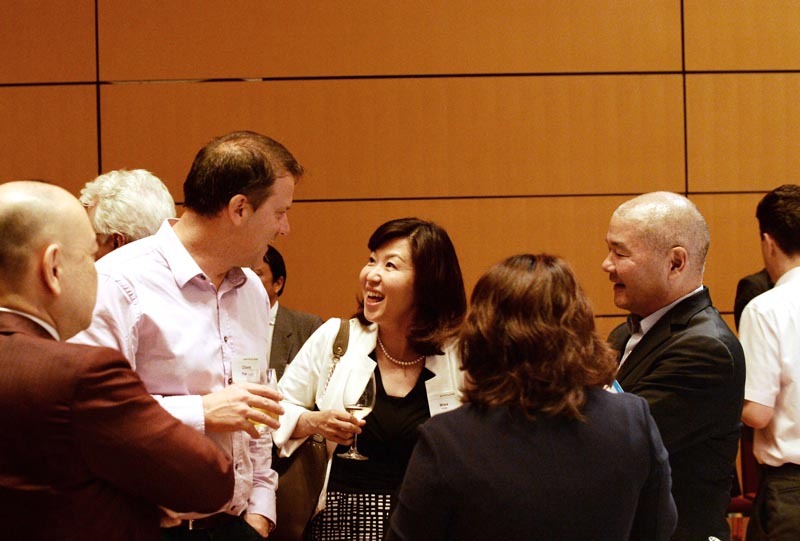 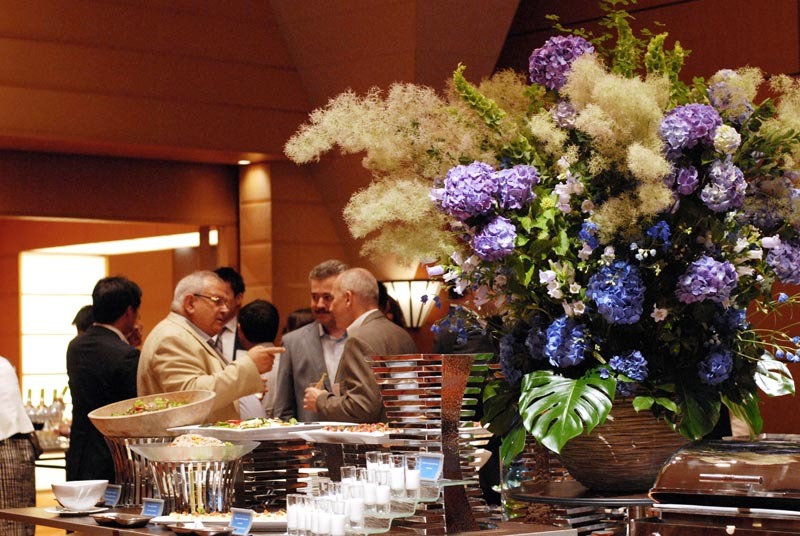 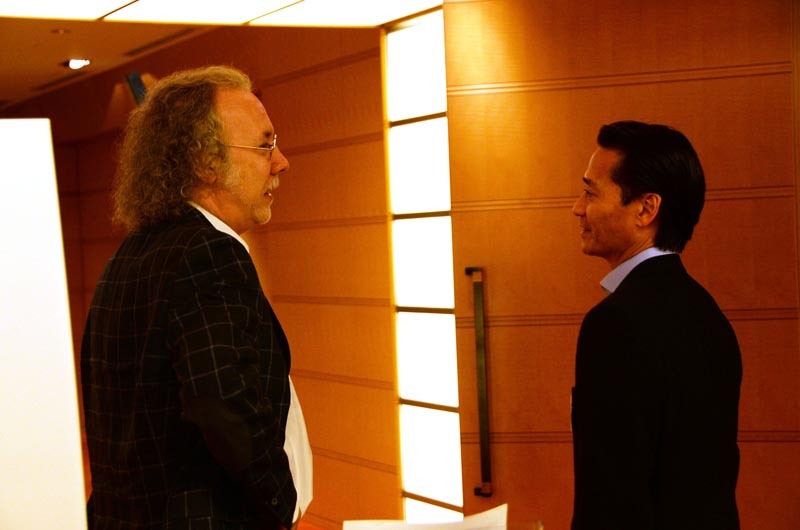 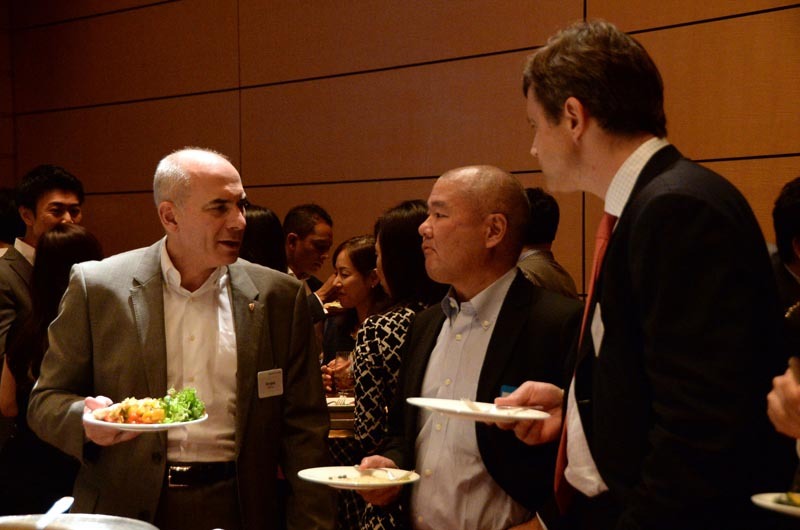 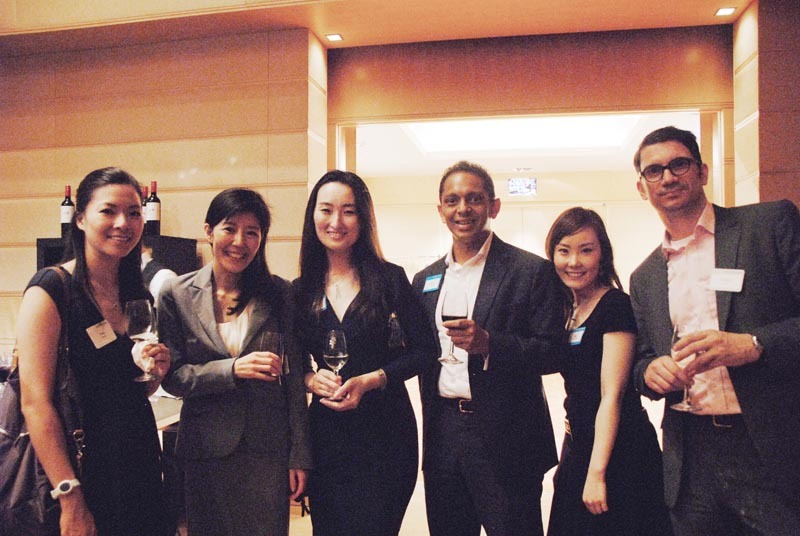 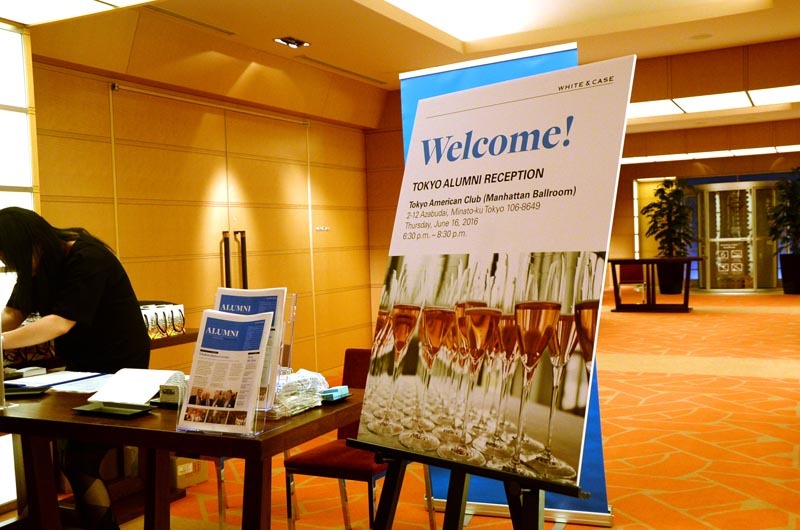 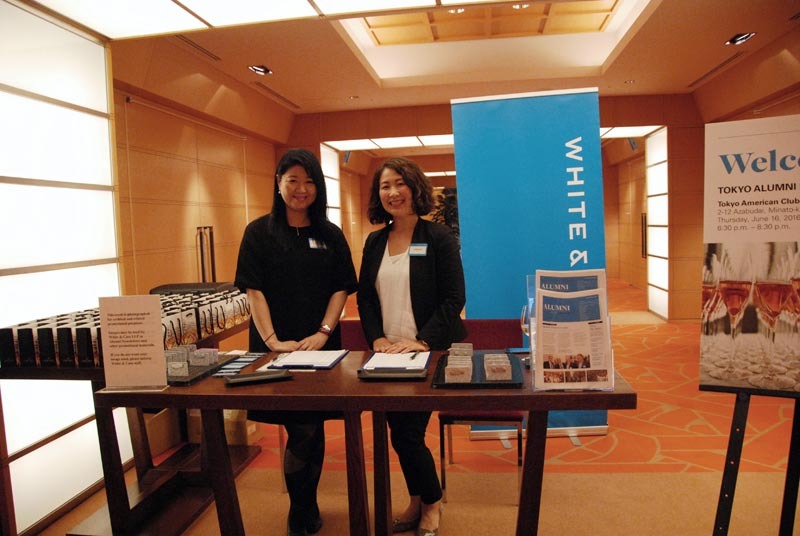 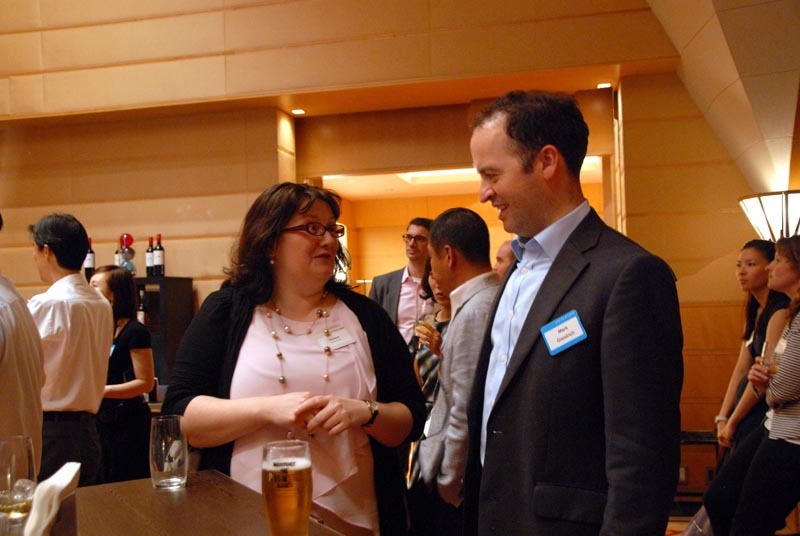 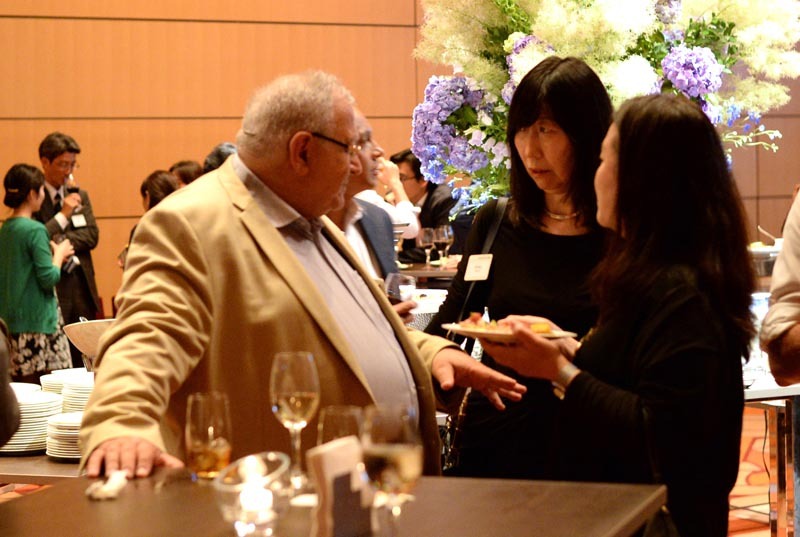 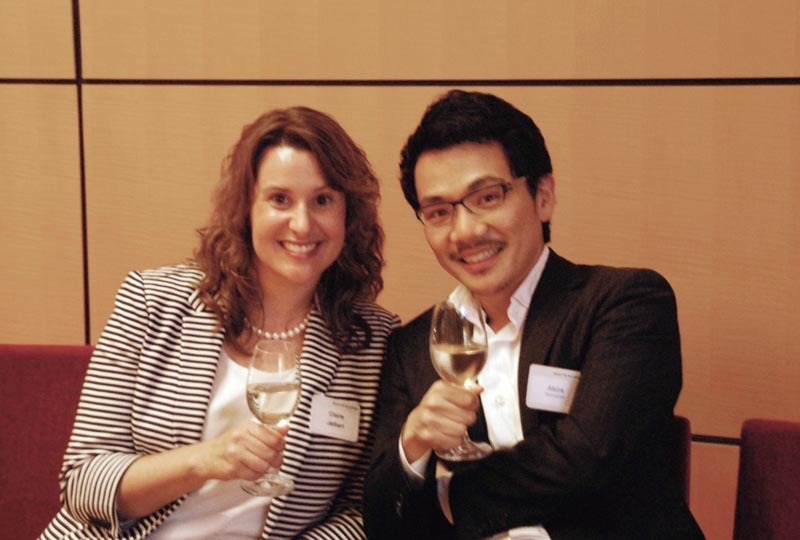 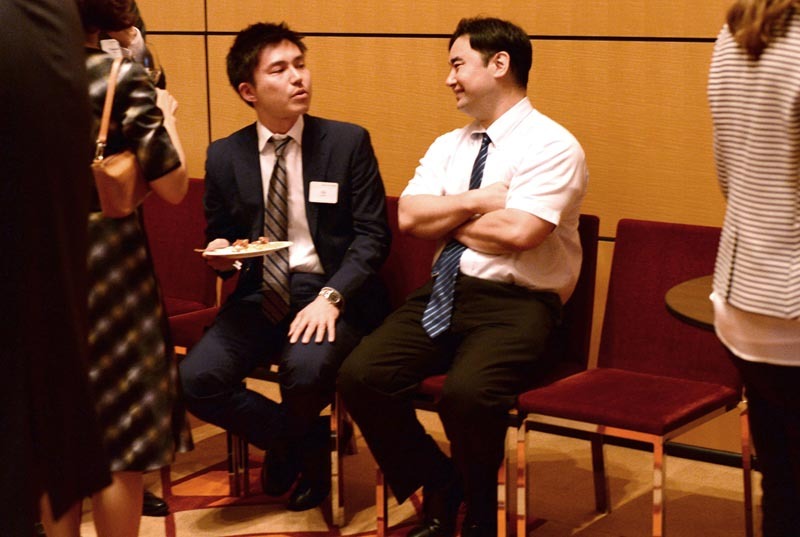 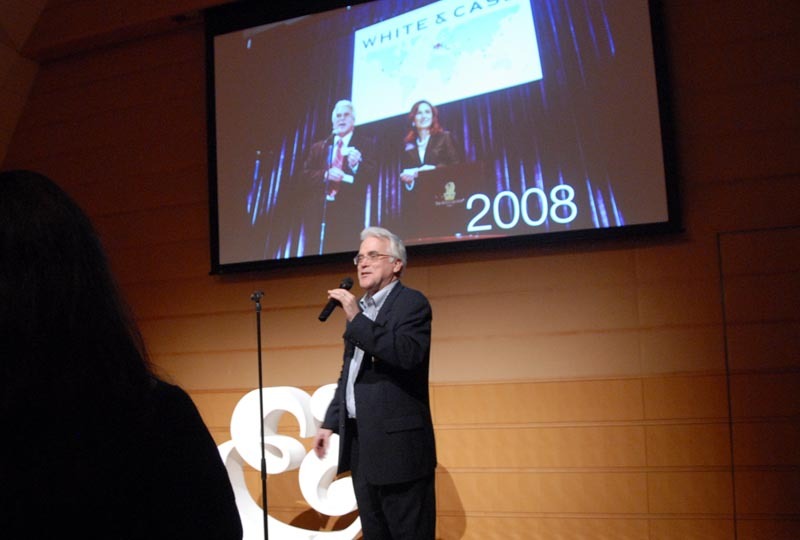 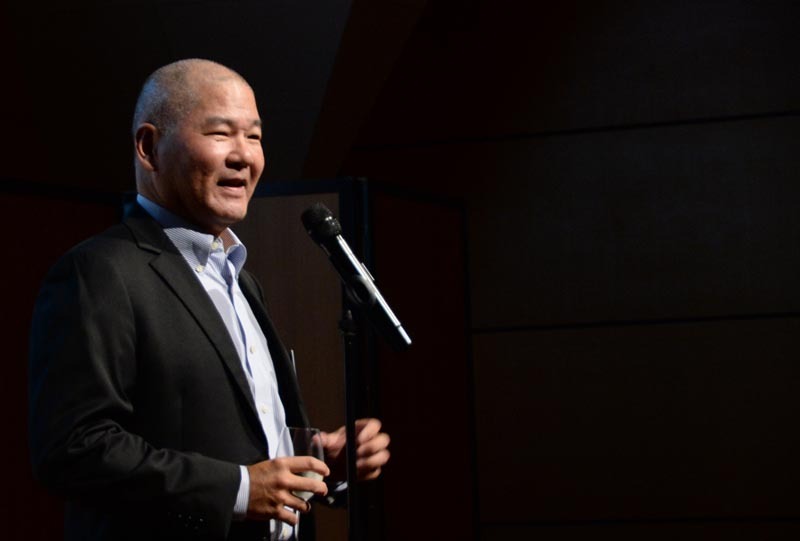 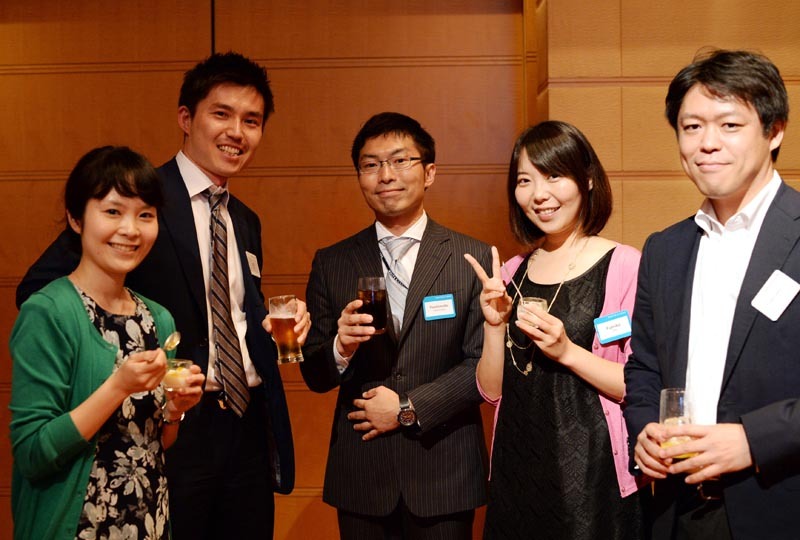 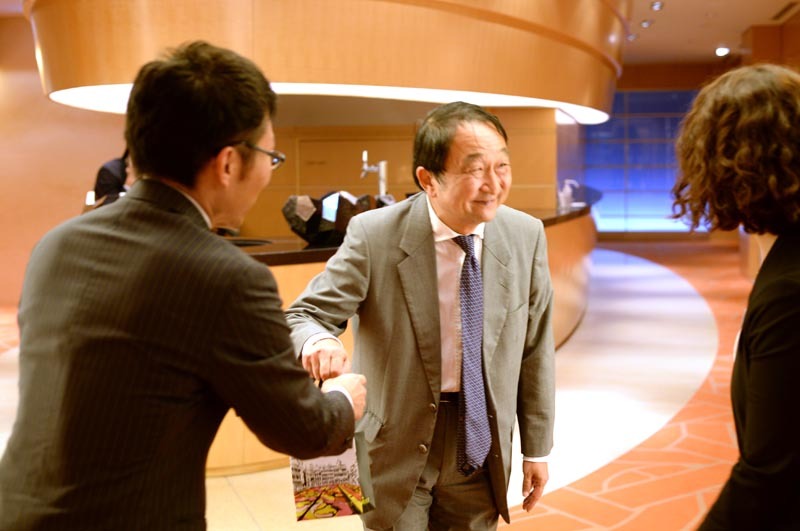 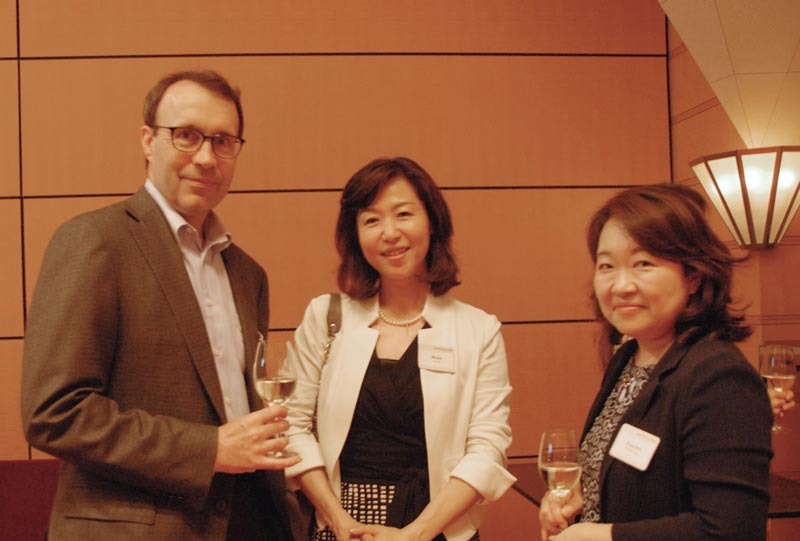 Thank you for joining us for our Alumni reception in Tokyo. 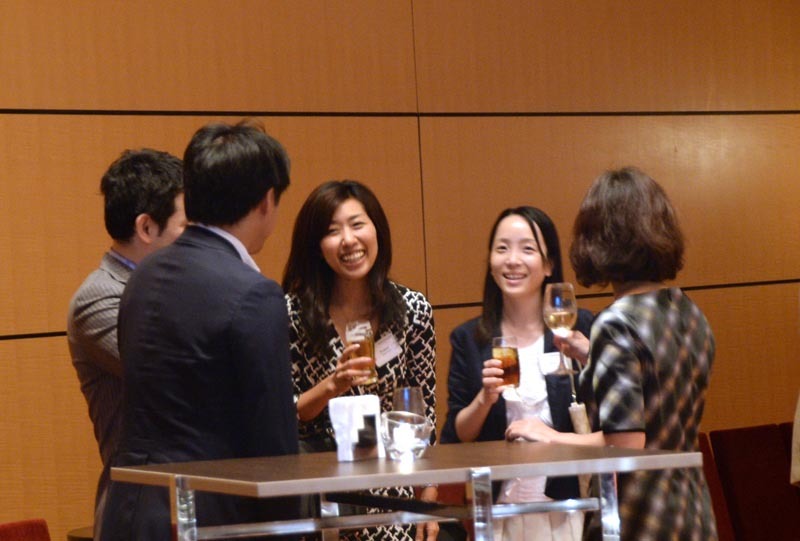 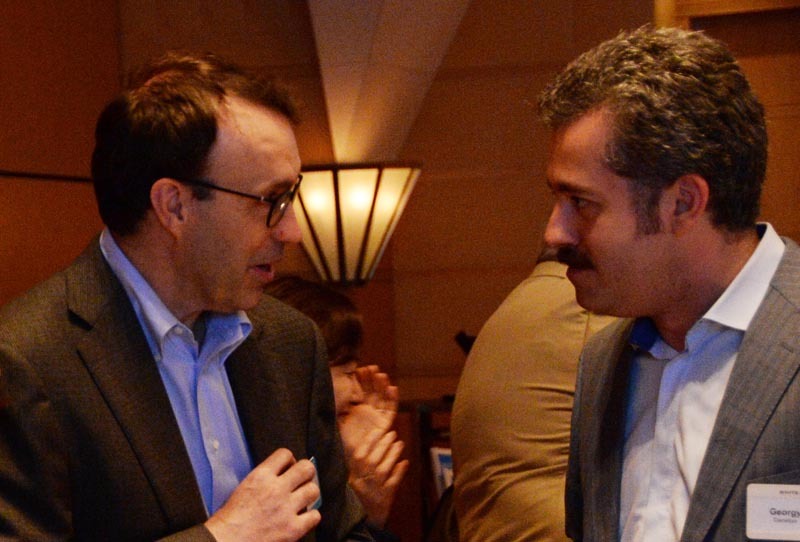 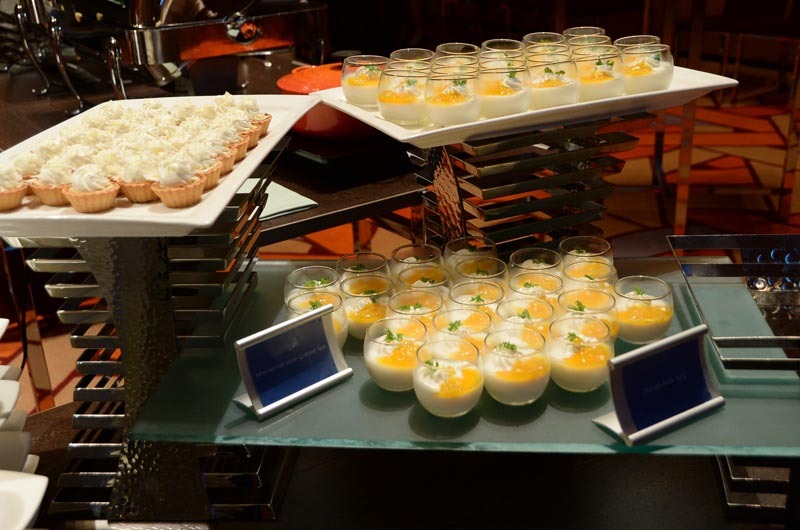 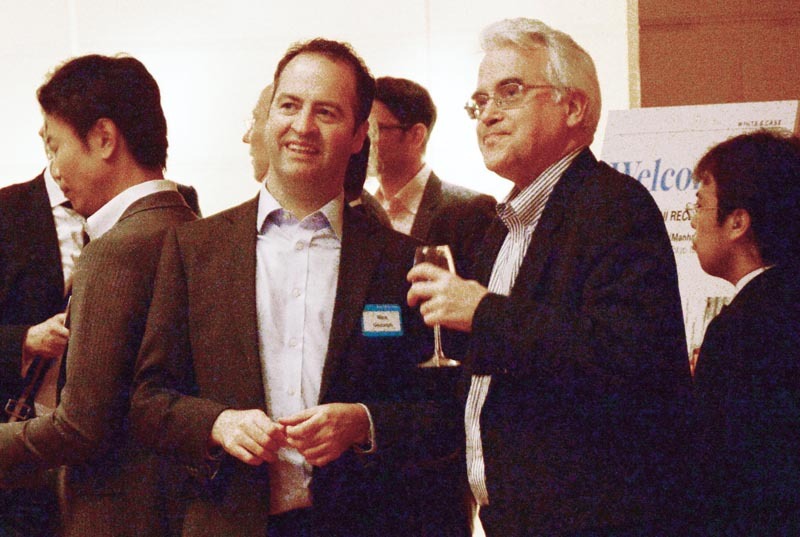 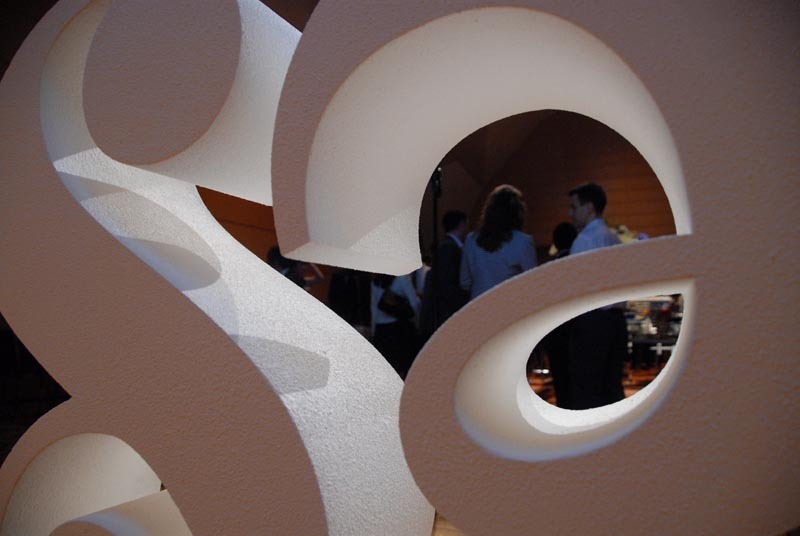 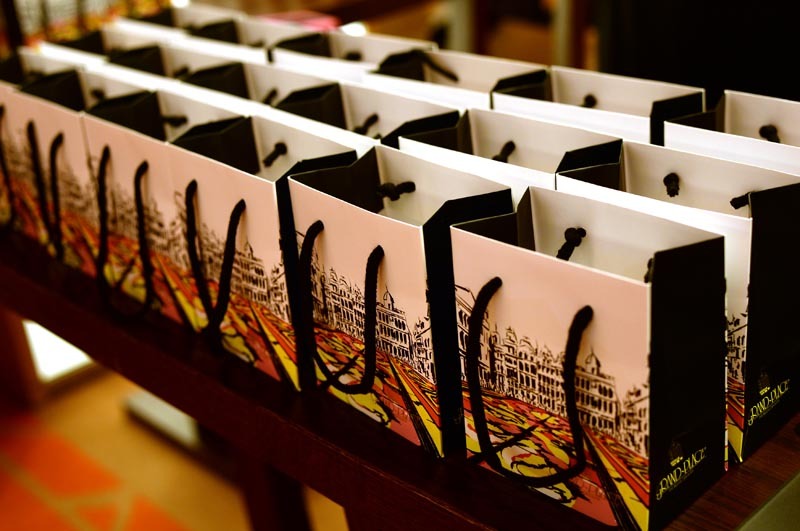 We hope you enjoyed the evening of cocktails and conversation with colleagues past and present. 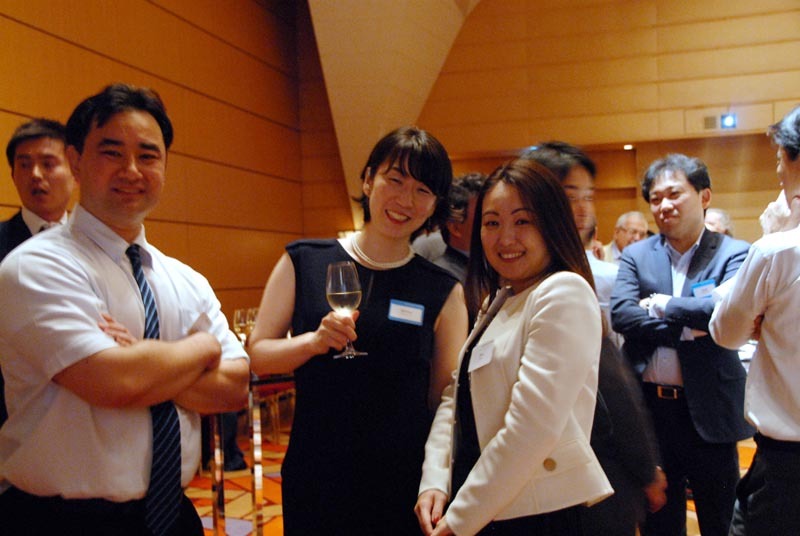 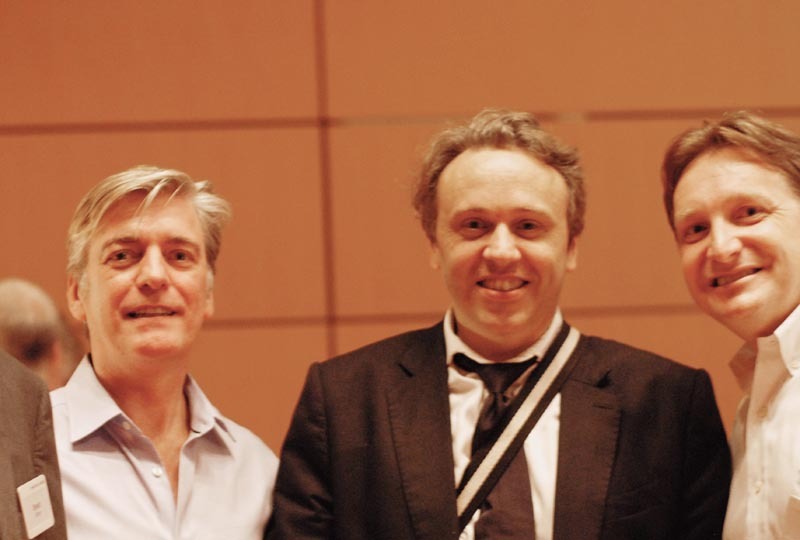 We hope to see you again in the near future!